The Buccaneer Vest is a black cotton vest with gold trim available in Adult Size Medium or Large. 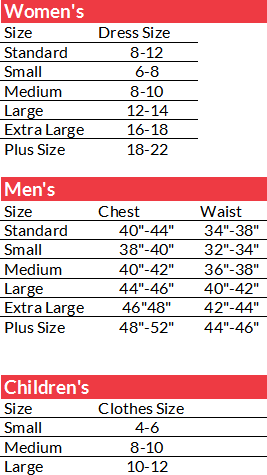 This is a higher quality vest that is perfect for a pirate costume for Halloween or a theatrical performance. 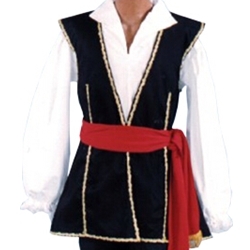 Complete the look with a Pirate Shirt, Sword, and Sash!